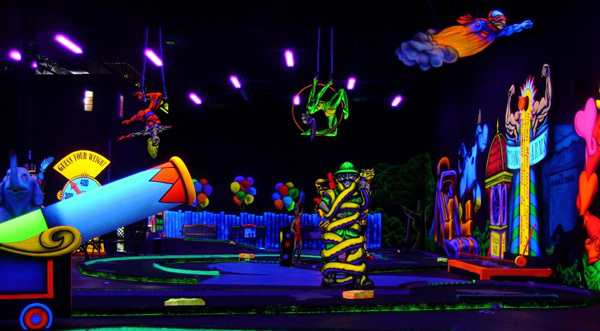 Rocky’s Fun House Miniature Golf is an indoor, custom designed, four-themed, 18 hole Glow-in-the-Dark miniature golf course unlike any you have ever seen! 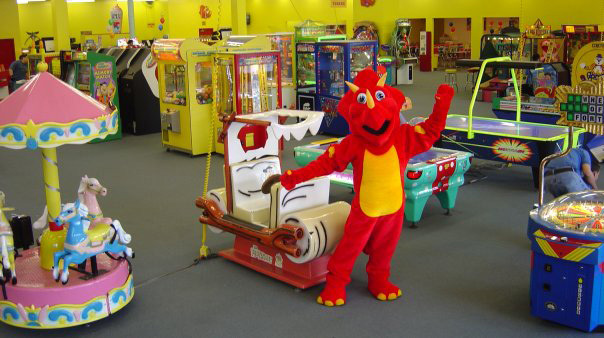 The People’s Choice Family Fun Center has over 150 redemption and video games. 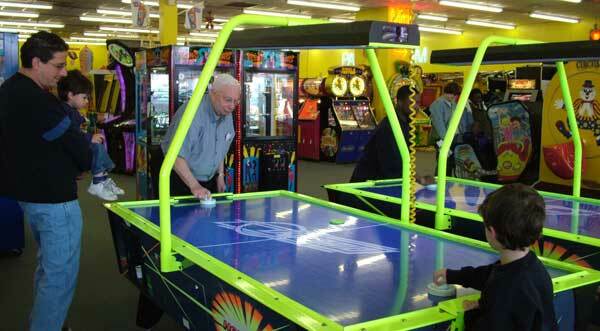 From skee ball to air hockey, you will find something for everyone. We have more one-token games than anyone else around, and our redemption area must be seen to be believed! 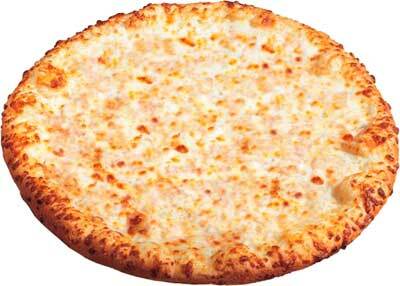 Create your own party with Rocky’s Pizza Party to celebrate your child’s birthday. Packages include time in the money machine and fun zone tokens, plus much more! 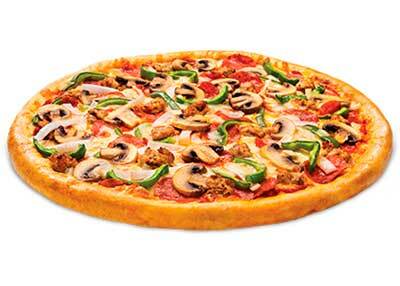 At Rocky’s Pizzeria, you can sit down and bite into a tasty homemade pizza, all beef hot dogs and hamburgers. 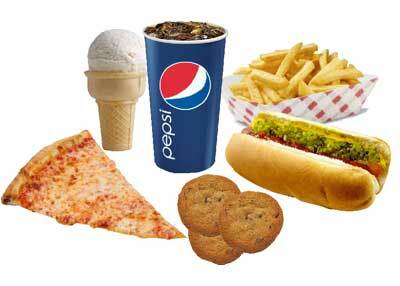 Our menu includes appetizers, drinks and desserts too! Slots of Fun for Everyone over 21! Win Cash Play Real Slots. 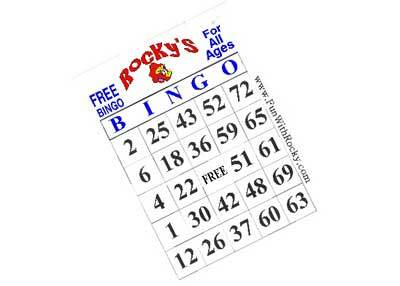 We also reward players with Rocky’s Player Rewards. The People’s Choice Family Fun Center is the perfect venue for any type of family, corporate or group event. We are located in the heart of Waukegan, just 3 miles east miles of Six Flags Great America in Gurnee, IL. 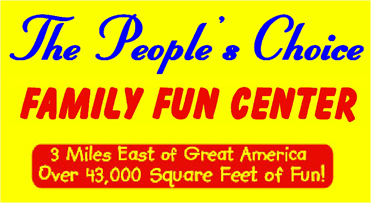 The People’s Choice Family Fun Center has more than 43,000 square feet of FUN!!! We offer more than 150 of the hottest redemption and arcade games for all ages. All games take tokens and upon completion, you are awarded tickets that you can redeem at our Redemption Counter, which hosts over 1,000 prizes. From hats, candy, toys and radios, to books and stuffed animals, and many more prizes for both kids and adults. Practice your golfing skills at Rocky’s Fun House Miniature Golf, an 18 hole, indoor, glow-in-the-dark miniature golf course. It’s the most exciting, challenging and fun-filled holes of miniature golf in the Midwest. To learn more about our facility tour our website or give us a call. Visit us today to have a fun filled, amazing time in Waukegan!